With the rise of the internet, the phone may no more be the most popular tool to scam people but is still in use. The scammers have come up with various ways and tactics to trick people. 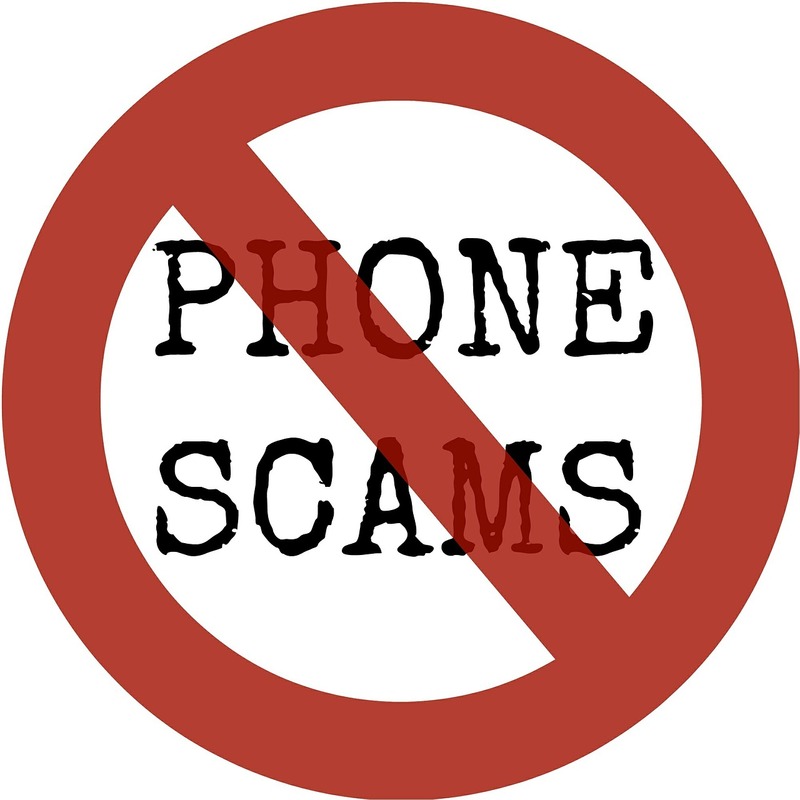 A few of these common phone scams have been highlighted in this article along with the preventative measures you can make use of. Since many companies use voice-automated systems for customer service, the target of scammers is to ask the victim such a question to which the answer lies in a simple “yes” or “no”. They record it and later utilize it to make changes on bill and credit cards. Some of the few questions that they may use are as follows, so that you may be aware. Can you hear me clearly? Do you pay the household bills? How can you save yourself from being ripped-off? Do not respond to calls from unknown/unusual numbers. Who does not like free prizes? But usually the excitement of this “free stuff” lays the foundation for a trick. What the scammers do is they notify you that you have won some lottery or a free trip. But, in order to claim the prize, you got to pay a little amount for which you have to share your credit card number. Don’t fall for it! To be on the safe side, you can check the number on various online directories such as checkup.tel. When people want to trick you, they can cross all the moral and ethical lines. Faking a charity is not a big thing for them. The scammer will make a call and explain to you how they are aiming to collect funds for police or fire departments and are looking forward to help from you. Furthermore, they can go beyond it and forge a cancer charity (this was the hardest to detect. Read more about it here). Before you agree on making any donations, do your research regarding that charity group the scammers are pretending to be. So these types of scam bring you discounted or free medical services apparently. Moreover, it may also involve some payment related issues such as call for an unpaid bill? The targets of such scammers are elderly people who face health issues more as compared to young people. Why is this so? Read more about it here. The most popular of all scams is the IRS scam. What makes it so successful is the fear of people for the IRS. You receive a sophisticated call informing that you have to make a payment right away via wire transfer, a gift card or so. Distinguish the tell-tale; the IRS never reaches out the tax payers by way of phone calls, text or email. Also give “How to know it’s really the IRS calling or knocking on your door” a read to know more regarding it. We have got some tips for you which will help you avoid such situations. Do not give off your personal information (address, bank info, ID card number) on a phone call. Ask for more information from the person calling, do your research and call them back. If they are reluctant, then you know that this is a scam. Keep yourself updated with your bank statements. Refrain from sending money via wire transfer or prepaid card. Take the hints, act smart, and do not rush. That’s the key to stay safe! I am a full-time #Blogger, #WebDesigner #SEO and #WordPress expert living in #Jaipur and I love to learn new things, right now trying my hands on #VideoEditing. Six ways AI is changing the world.